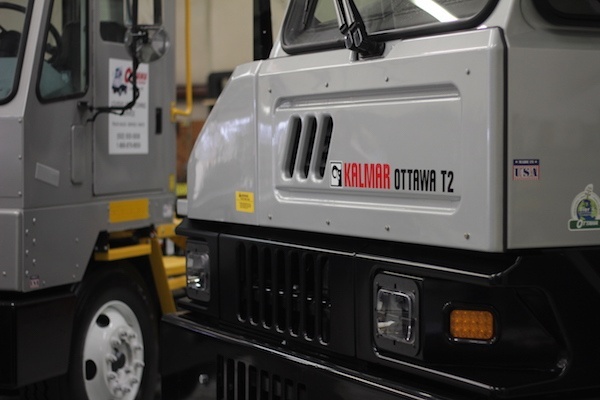 This blog is the second post in a two-part series on options for purchasing, leasing, renting and refurbishing an Ottawa Yard Truck. Last week, we discussed the advantages and disadvantages of buying new vs. buying refurbished. You can check out that post here: Ottawa Yard Trucks | Buying New vs. Refurbished. Today, we will discuss the different advantages of renting vs. leasing an Ottawa Yard Truck.